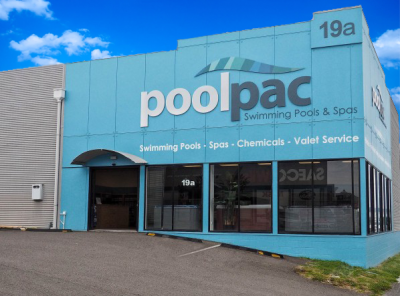 Poolpac are the proud suppliers of Passion Spas and Classic In-ground and Above Ground Pools. We pride ourselves on the products and services we can provide to our customers and strive to create you the ultimate backyard oasis. We are a one-stop-shop when it comes to everything pool and spa related. We can take care of permits, engineer reports, site checks, delivery, and installation so you don't have to. Our aim is to make the process as easy as possible for our customers and educate them on all of the available options so we can find the perfect pool or spa for them. Have a pool or spa already? We also stock all of the chemicals you need to keep your pool or spa safe for your family to swim and if cleaning your pool is too much, we also run a valet pool cleaning service. If you have any questions or need some more information, give us a call on 0508 POOLPAC, one of our friendly staff would be glad to help.